When we see those little signs at the casher register or customer service counter, they always catch your eye. The tabletop sign can attract customers and get direct attention. By using colorful designs and logos, tabletop signs can be used as a part of interior and it motivates customers to purchase your products and services! Put Your Message, Eye Level. Tabletop stands are perfect displays for drawing attention at checkout counters, register stands, service desks and more. By placing your advertisements at eye-level, you can maximize the potential of your advertisements and make more of an impact on your customers. 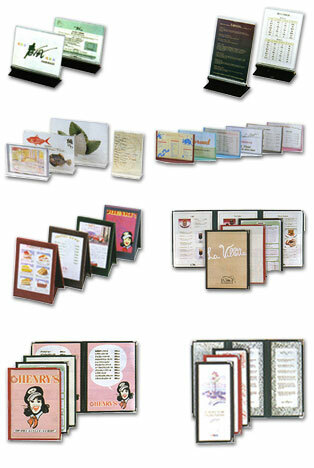 The tabletop stands can be used in banks, hotels, travel bureaus and food shops to promote specials and new services. By placing banner displays in retail environments, you can encourage impulse buying and promote sales. Quick Signs can help format your original designs into tabletops. If you are without any ideas or designs, we are more than happy to create some for you. Quick Signs can create a variety of attractive sales signs for your stores and business.